(CNN) - Can you handle 11 straight hours on an airliner? 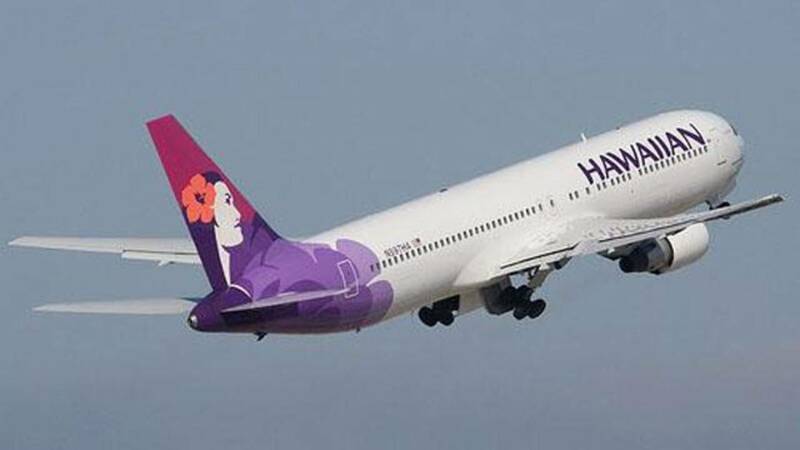 Hawaiian Airlines Flights HA90 and HA91 will be flown by an Airbus A330 -- a wide-body twin engine that can typically seat about 275 passengers. Delta Air Lines has one from Atlanta to Honolulu that lasts 11 hours, 11 minutes.